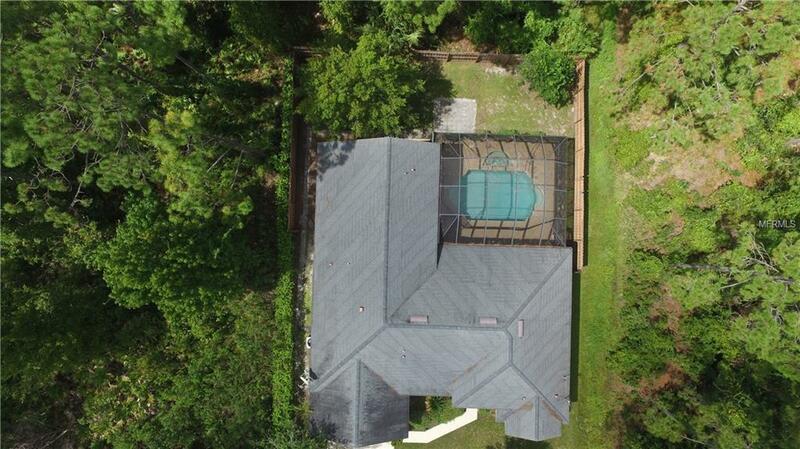 You will love the space this custom Seagate pool home has to offer. 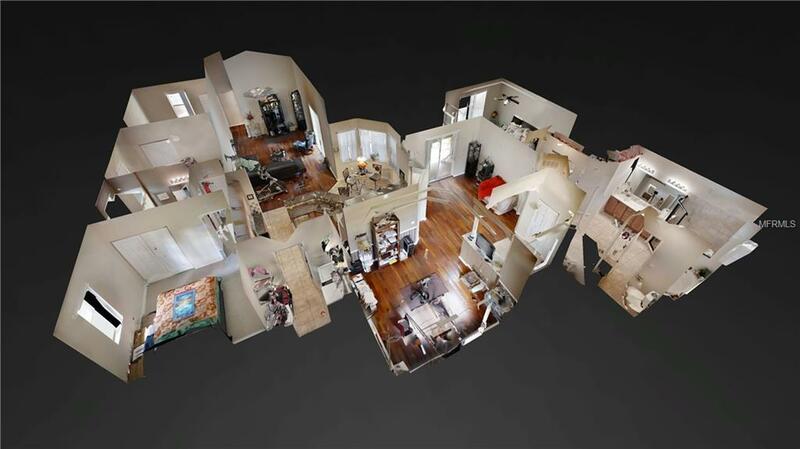 As you enter the front foyer you will see formal living and dining rooms, and a large master suite off to the right. The left side of the home includes the custom kitchen with granite and stainless appliances which overlooks the large great room with the adjoining 3 bedrooms and 2 baths. The master suite has access to the pool with it's own sliders. It has a huge tiled bathroom with double sinks and a garden tub plus a very large walk in closet. Between the inside laundry, large pantry, all the rooms featuring large closets plus the spacious 2 car garage you will find tons of room for storage as well as a new HVAC system. The salt water pool is screened, heated and has a spa. 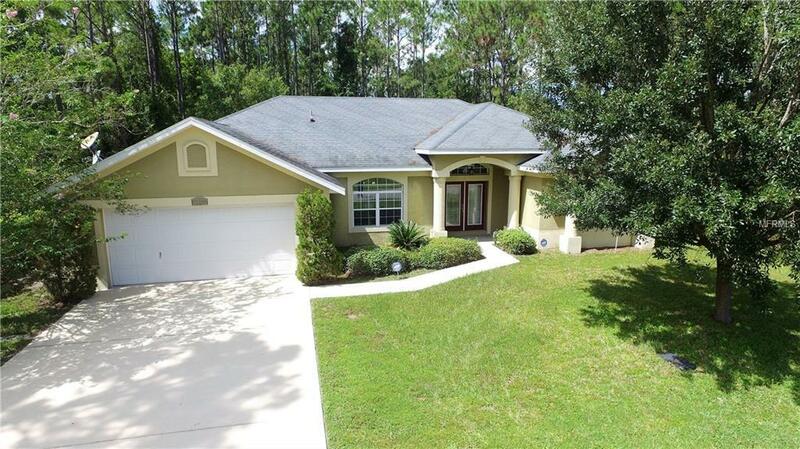 The fenced yard offers lots of privacy too.This is a great home with many custom features. 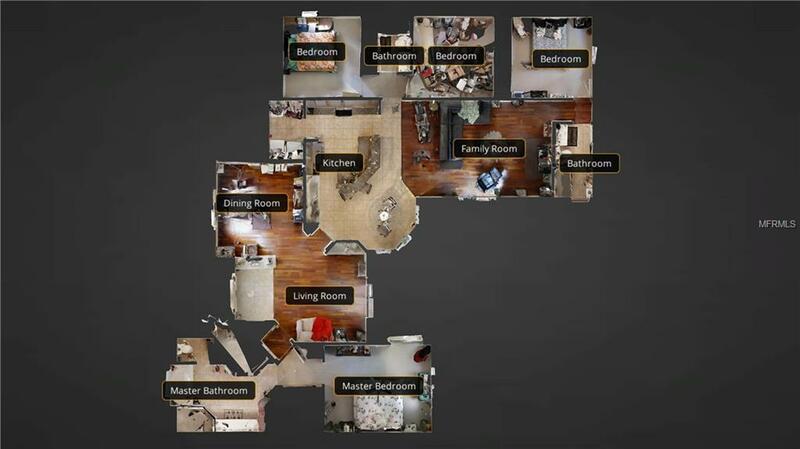 If you need space this home is one to consider. There are no warranties expressed or implied. All measurements are approximate. Square footage received from tax rolls. All information recorded in the MLS intended to be accurate but cannot be guaranteed.